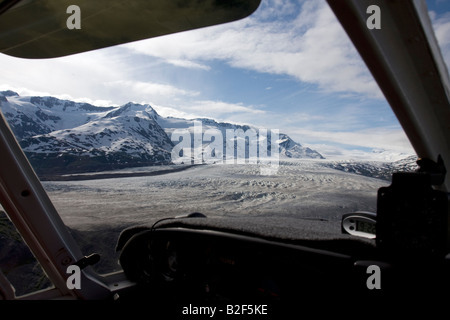 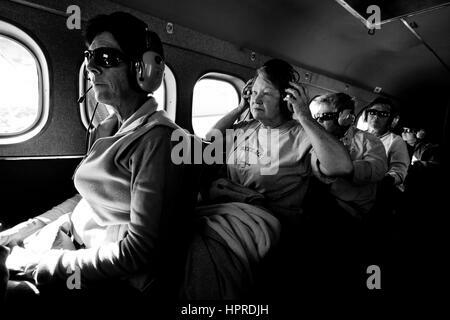 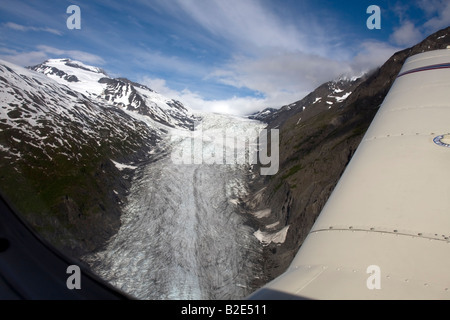 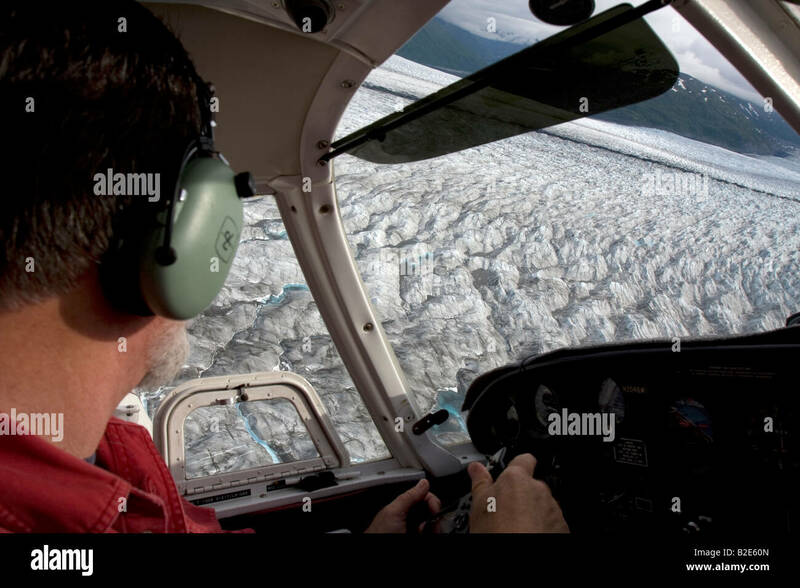 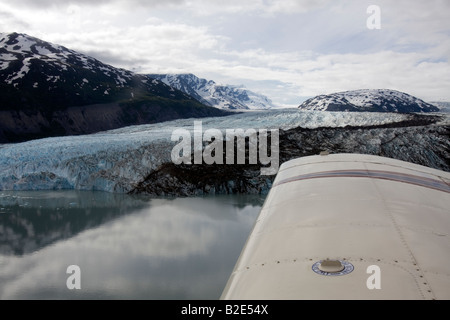 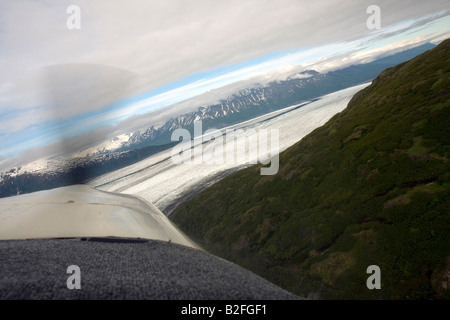 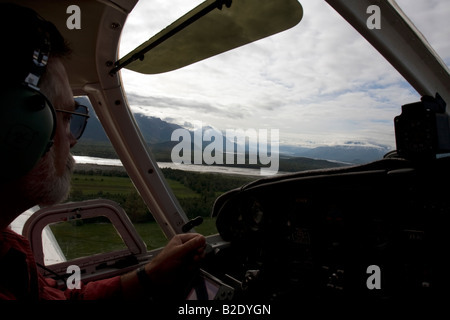 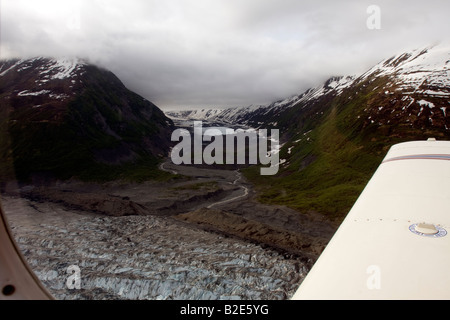 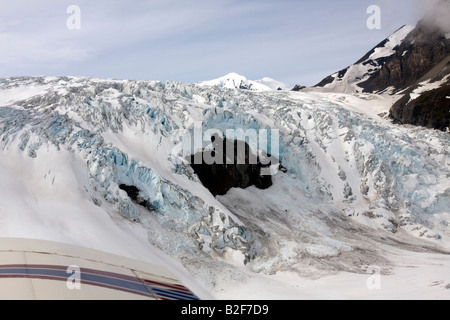 Tourists enjoy a flight-seeing trip around Denali National Park and Mount McKinley in Alaska, United States. 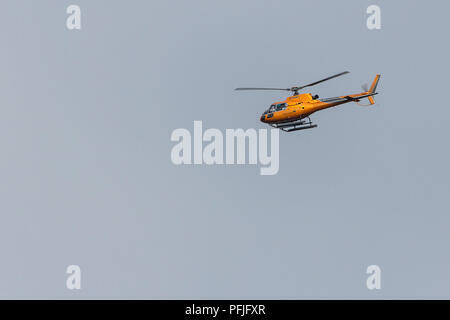 Helicopter flying over shoreham by sea coastal area. 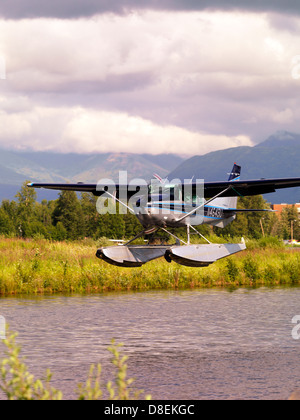 Image taken with 150-600 sigma lens while photographing waders. 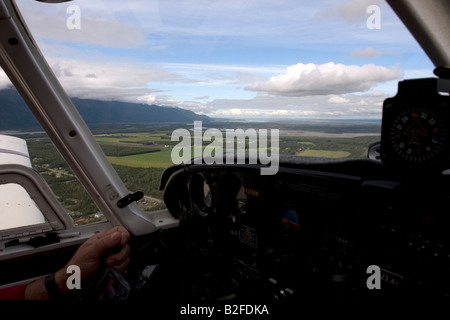 Vertical lift off and hovering. 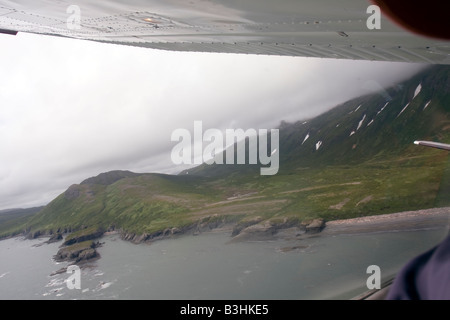 Flight seeing trip over the coast of Katmai National Park and Preserve in a Cessna 207 small air plane.